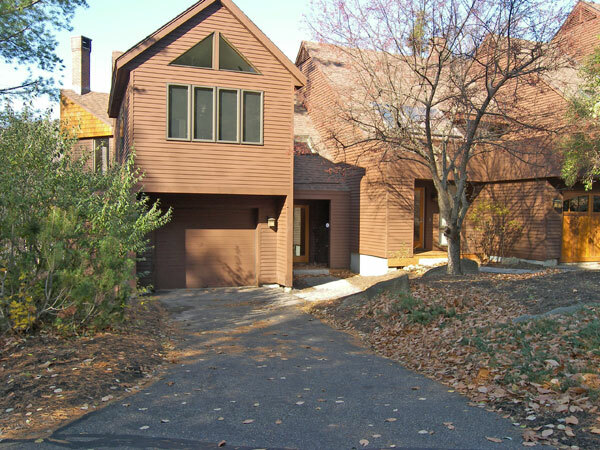 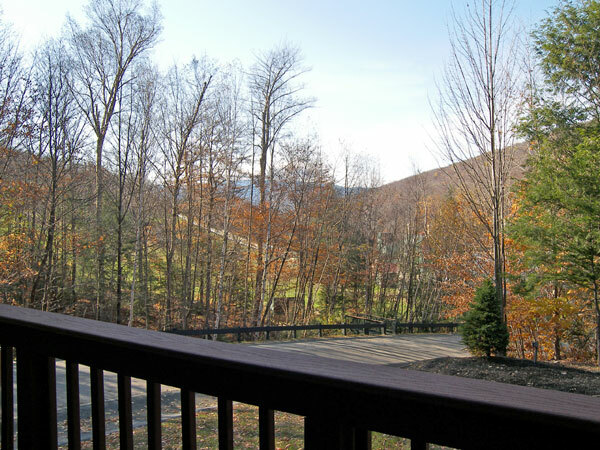 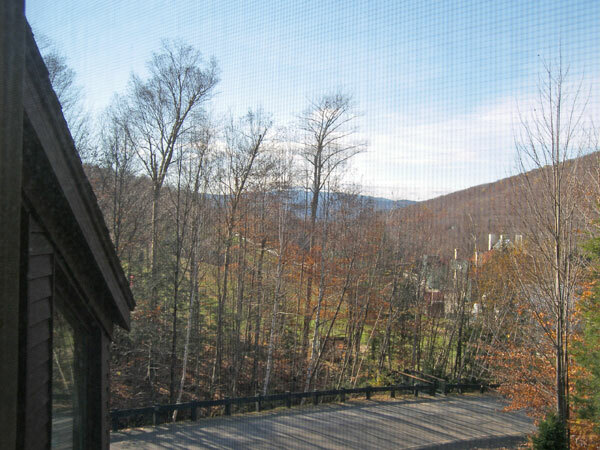 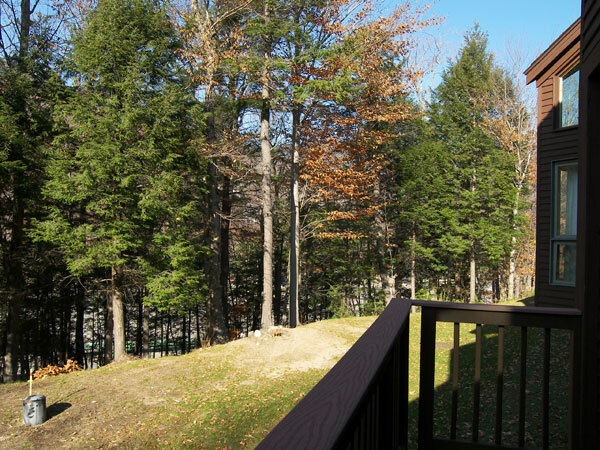 A three level, four bedroom townhouse located in Ram's Horn where the slopes of Loon Mountain are just a short walk away. 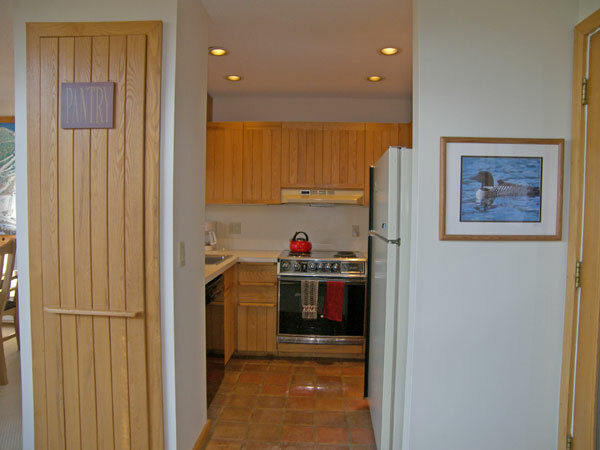 Enter to a foyer. 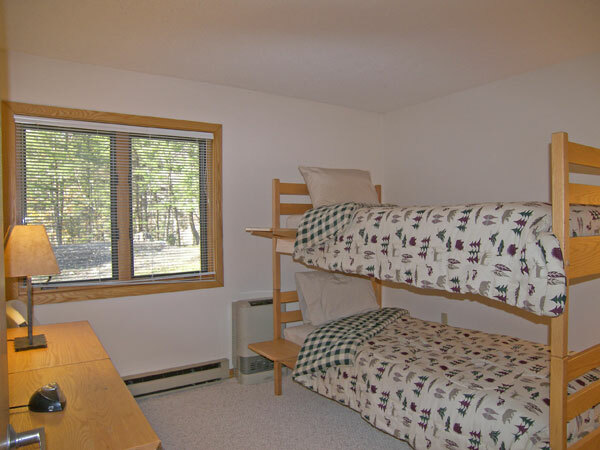 Off the foyer is the entry level bedroom with two sets of pyramid bunk beds, an attached bath and air conditioning. 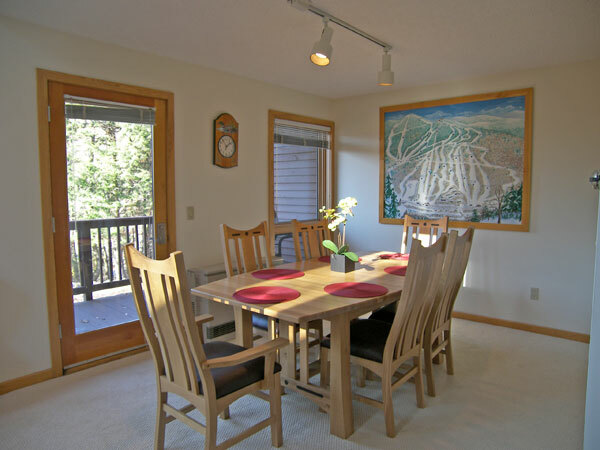 The living, dining and kitchen areas are also located on the entry level and offer air conditioning. 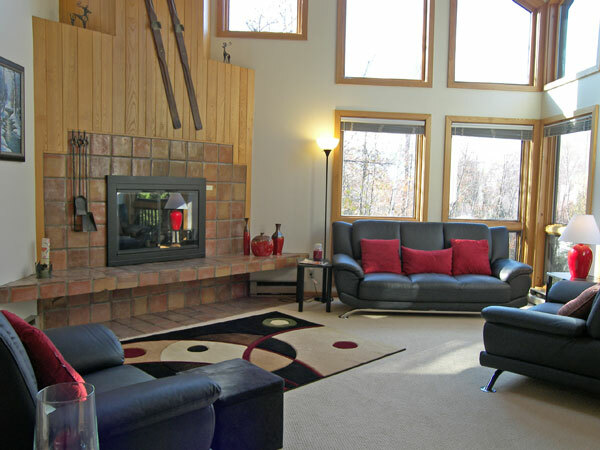 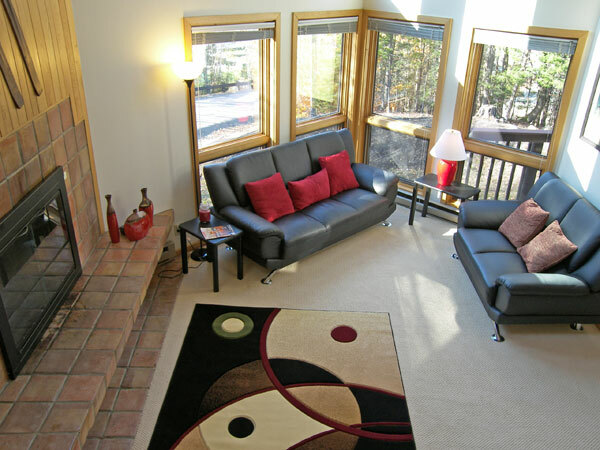 Enjoy the gas fireplace or cook a meal in the full kitchen. 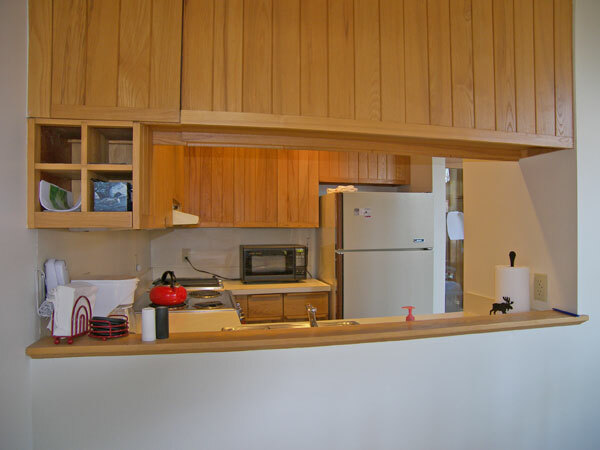 On the floor below the entry level you will find two bedrooms, a full bath and the laundry room. 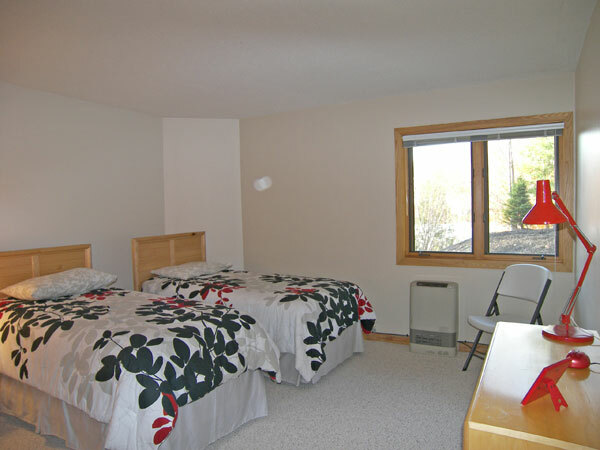 One bedroom on this level has two twin beds and the second, a set of bunk beds. 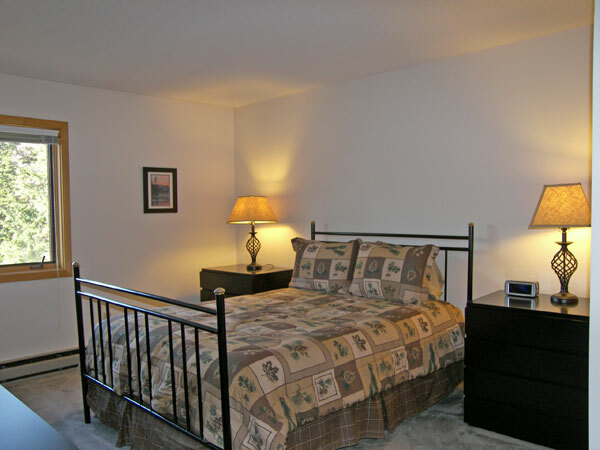 The uppermost level of the townhouse, located on the floor above the entry level, holds the master bedroom suite with queen bed, air conditioning and private attached bath. 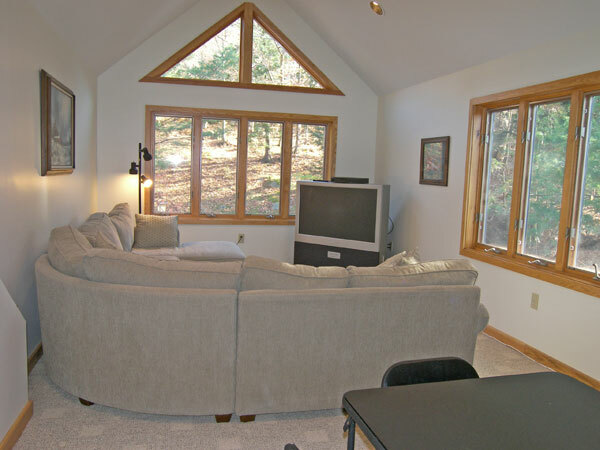 Also on this level is a second living room with air conditioning, wrap-around couch, television and a table for playing cards or your favorite board game.